Holiday Toy Drive - Cancer Fit Inc.
As the holiday season approaches we would like to invite you to join us in giving our most deserving Cancer Fit Kids some extra holiday cheer. 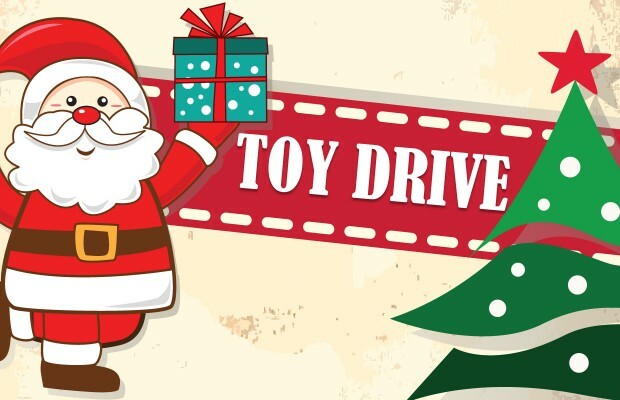 We are hosting our Annual Toy Drive through December 21st. Please contact Elle Bolton to coordinate drop off of new, unwrapped toys and gift cards.